The Ormeau Road is one of the oldest main thoroughfares into Belfast city centre, so it’s natural that it has revived itself in recent years as one of the trendiest places to live. From the Bohemian lower Ormeau which backs onto Belfast institutions like the Rose and Crown, to the historic upper Ormeau with its park, library, restaurants and boutiques, here are five reasons why the Ormeau Road is rivalling the Lisburn and Malone Roads for property. With Belfast city centre and Queen’s University so nearby, it’s hardly surprising that The Errigle is one of the most vibrant pubs in Belfast. Even walking past here is an experience in itself as dozens of thirsty patrons’ queue to get in on rugby, football or GAA match days. If, however, you do manage, grab yourself a stool and order a pint of Guinness. You’d be hard pressed to find a better one anywhere else on the Ormeau Road, and it’s worth sticking around for the atmosphere, not to mention the delicious pub grub. Formerly part of the vast Donegall family estate, the land comprising Ormeau park was purchased by the Belfast Corporation in 1869 and officially opened its gates to the public in 1871. This makes it Belfast’s oldest municipal public park and evidence of its former grandeur can be seen in the opulent sandstone pillars and intricately designed entrance gates which face out onto the Ormeau Road. There are facilities for basketball, netball and tennis for the sports enthusiasts among you, as well as seasonal bedding, horticultural displays and various marked routes for all you naturists. The popular Tennents ViTal festival takes place here every year and the atmosphere is electric. Highly recommended. 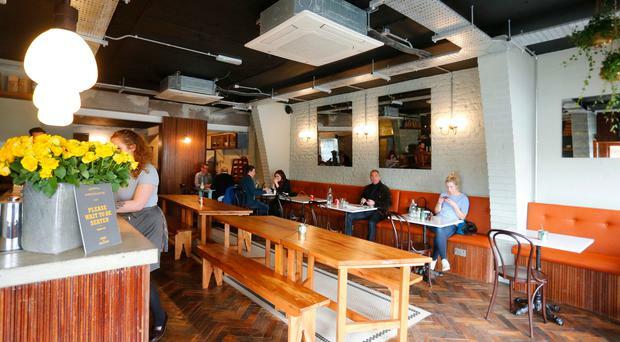 Over the last few years, the Ormeau Road has become so trendy that Belfast’s hipster population have felt compelled to bring their delicious coffee and artisan food and settle there. Nowhere is that more evident than at General Merchants on upper Ormeau, which serves one of the most delicious cooked breakfasts in Belfast and often has a queue of eager twentysomethings lined up outside to get their fill. The atmosphere is very friendly, the food is reasonably priced and delicious and the tables at the window offer the perfect vantage point to sit and watch the world go by. What better way to spend a lazy Sunday afternoon? When word gets out that an area like the Ormeau Road is the chic new place to live, its residents tend to develop more discerning tastes. That’s why Ormeau has some of the best craft beers and wines in Northern Ireland, and there’s no better place than The Vineyard to go and have a browse. 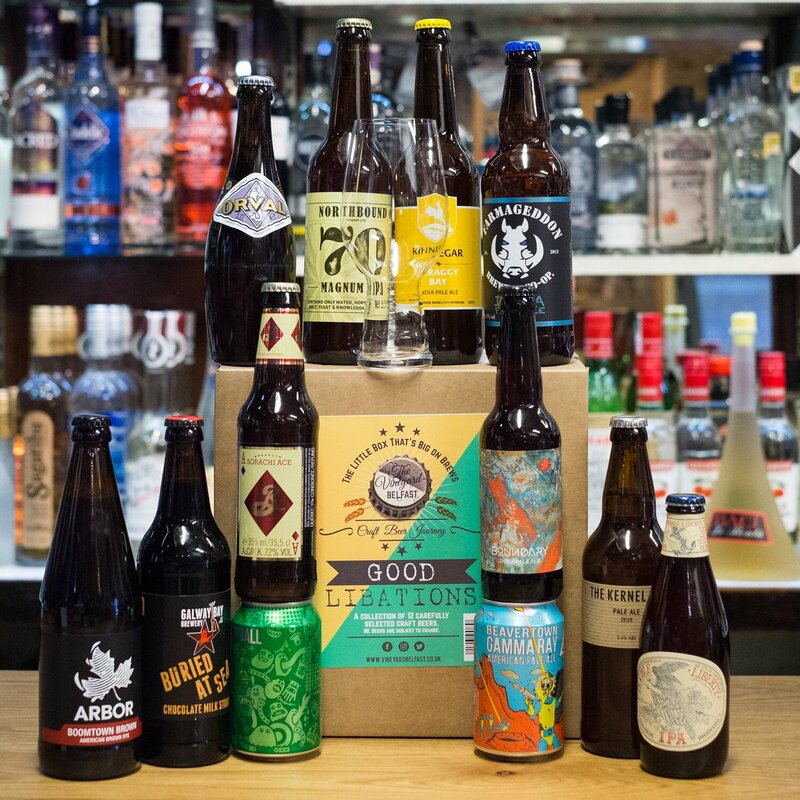 The shop always has four rotating taps of quality craft beer; it also sells cigars, spirits and gifts as well as the usual fare of wine and beer. Of course, their wine is always going to be star of the show, and The Vineyard’s knowledgeable staff are always on hand to help you select the right wine for you. 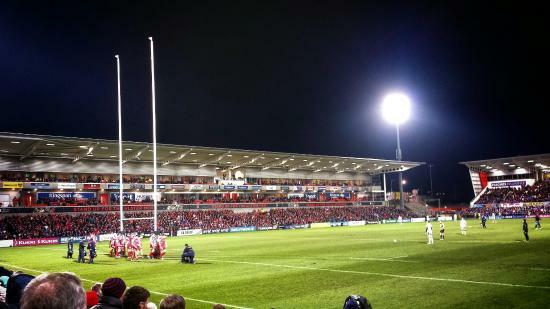 Although this isn’t technically the Ormeau Road, the famous home of Ulster rugby is just a short walk on the other side of Cherryvale Playfield. The boys in red and white are an absolute thrill to watch during the rugby season, and if you’re lucky enough to get a ticket, the atmosphere at the ground is infectious. The area around the stadium is beautiful and the walk there takes you through some of the leafiest parts of Belfast. Imagine yourself living here, then imagine making this part of your routine every weekend.